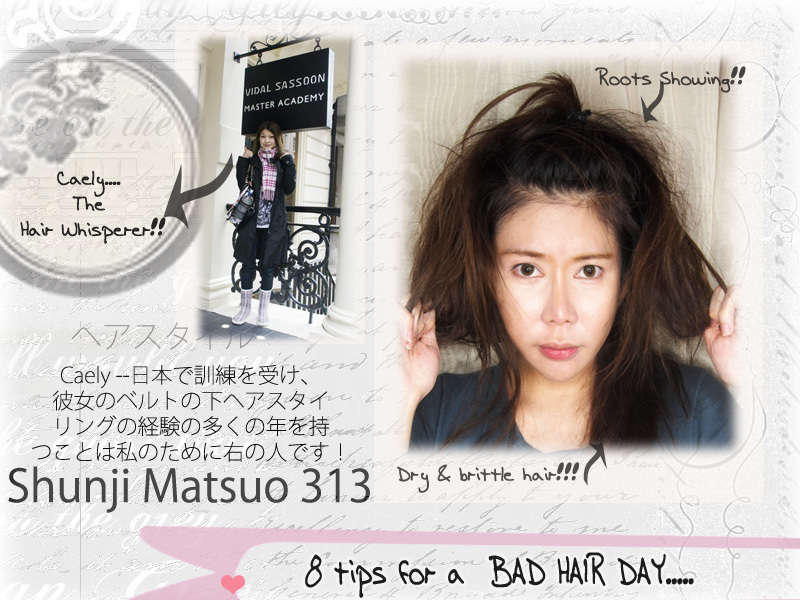 8 tips for a BAD HAIR DAY!!! Bad hair days happen to everyone, but the key to making it appear like they DON'T happen to you is to know what to do when this happens. And, believe me, bad hair days always happen to me. But!!!!!!! Instead of throwing my hands in the air and giving up .... And before I reach for that pair of scissors to *STAB* myself... 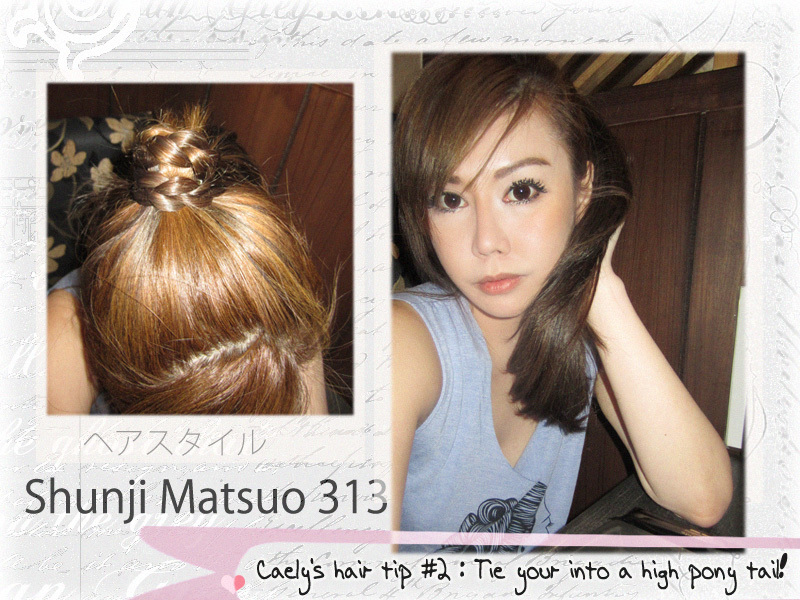 I mean to try and cut off my own split ends... CAELY THAM from 313 Shunji Matsuo --- the hair whisperer gave me tips on how to remedy my hair. 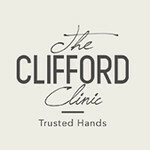 READ THIS POST because I am sharing with you her professional tips!!!!! 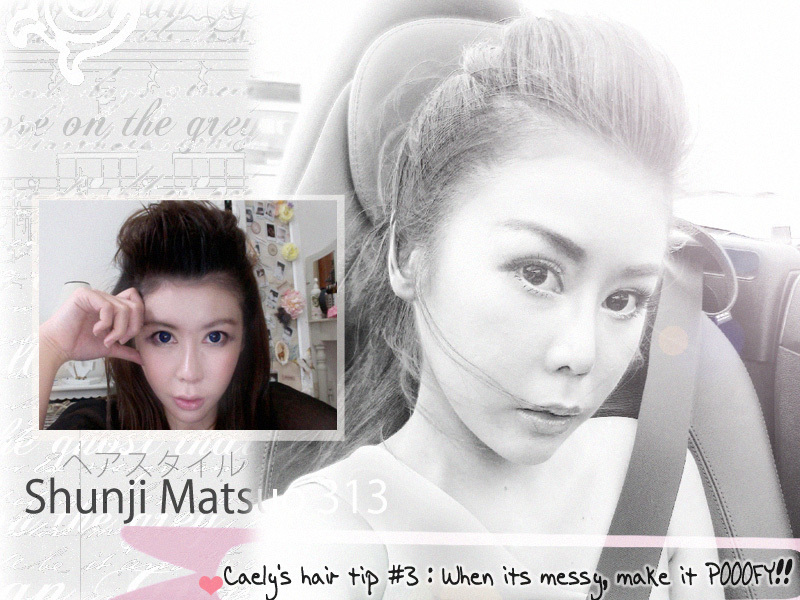 Here are 8 tips provided by my favourite hairstylist -- CAELY THAM from 313 Shunji Matsuo!!!! Braid your hair on bad hair days!!!!! Tie your hair into a sleek pony tail + wrap it with your own hair. When it's messy, make it POOOFY!!!! An Odango is the best cover up for school, work, casual affairs for bad hair days! Use a dry shampoo to remove excess oil. Think of dry shampoo as a deodorant for your hair. Flip your hair over and spray liberally. Let it settle for a few minutes then brush out any residue with a brush. Your hair will look freshly washed with all signs of oil residue gone leaving behind a light, fresh scent. I’ve tried a few different brands of dry shampoo. I prefer Boots Expert Dry Shampoo. BUT!!! Don’t let dry shampoo replace your hair washing routine. Dry shampoo can only be an emergency back-up and not for prolong usage. If your hair sticks together, buy a dryer sheet (daiso sells these at $2) and rub your tresses with the dryer sheets. This would keep your hair from sticking together and also prevent static flayed hair. Use an argan oil serum to treat frizzy hair. I am using 100% pure argan oil for my hair. Argan oil can be used for your hair as well as skin. 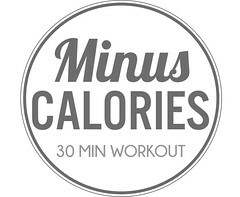 Many celebrities are using this. Argan oil is rich in Vit. E and fatty acids. It stimulates the regenration of the skin cells to prevent aging and hydrates and softens your skin. It is a very rare oil that is only found in Morocco. The boyfriend bought as many as he could for me while he was in Morocco, because this cannot be found in Singapore yet. I would highly suggest you people to try using Argan oil on your face every day for two weeks. Because I did and at the end of 2 weeks, my skin had a very unique healthy glow. 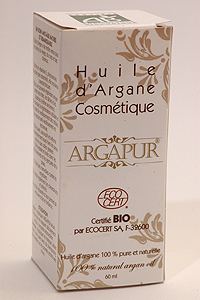 Argan oil helps remove dark spots, blotches, damaged skin and dead skin. Argan oil helps to nourish and add shine to your hair making it silky smooth. The boyfriend can't keep his hands off my hair!!!! Use a hair curler to curl your tresses then add accessories. 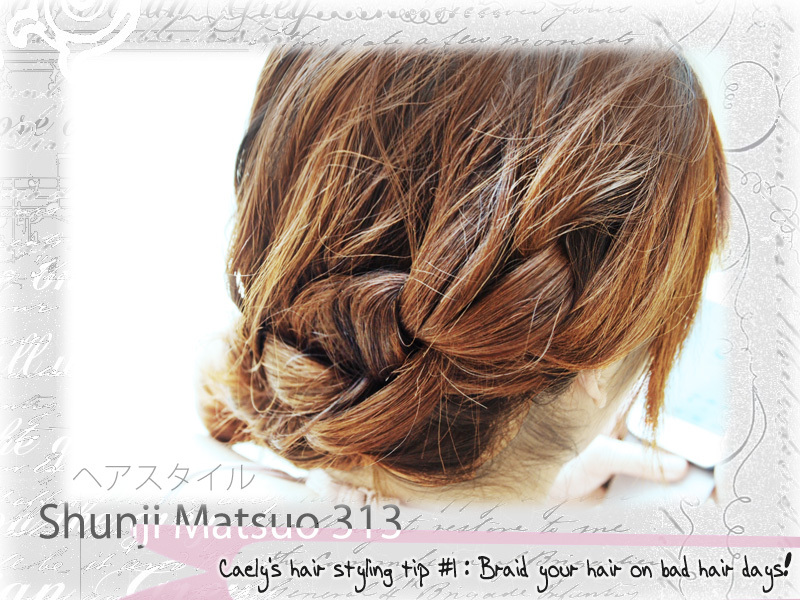 OKOK A HAIR STYLING TIP FROM ME!!!!!!!!!!!!!!!!!!!! HAhahahhaa.... 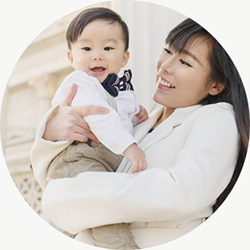 Anyway, I signed up for Shunji Matsuo's "Arimino caretrico" hair treatment. I am currently also using their hair care range. Matrix Biolage Shampoo range consists of ARGAN OIL as well!!!!!! My hair has never felt this soft!!!!! I am alternating the 2 range. Monday : Biolage range + 100% pure argan oil. Tuesday : Did not wash my hair. Wednesday : Caretrico range + 100% pure argan oil..
Thursday : Did not wash my hair. Friday : Biolage range + 100% pure argan oil. Saturday : Did not wash my hair. Sunday : HAIR MASKING DAY + Peppermint shampoo. How can I not love the team at SHUNJI MATSUO 313???? I am sure you'll love them too!!! !